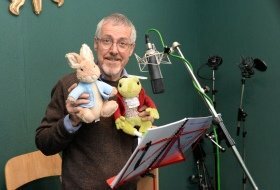 Griff Rhys Jones – credit Steve Finn. Opening at the Theatre Royal Haymarket on 3rd April, the London season of Where is Peter Rabbit™? follows the hugely popular runs at the Old Laundry Theatre in Bowness-On-Windermere which premiered in June 2016 and has enthralled audiences and garnered rave reviews ever since. 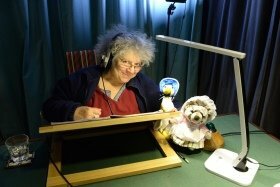 Miriam Margolyes – credit Steve Finn.